LOOKING for a range of products that will help your customers in the kitchen? That they will thank you for stocking? That will actually make a difference in peoples’ lives? Jeremy Haydn-Davies, Sirane sales director, said: “Thinking-Cooking can offer this. It is possible to have ‘the best of both worlds’. It is possible to have a bag which allows you to cook a stunning seafood meal in just a few minutes in the microwave, without any mess. The BBQ/Oven bag is available in packs of three, each bag 220x300mm. Additional sizes are available on request for anyone interested in stocking larger sized bags. The bags are non-stick, making them ideal for fish which would otherwise stick to the bag. The Steam-Cooking Bag is an oven or microwave cooking bag, which seals in all the juices and flavours and allows healthy eating and fast food to be combined. They can be used for seafood, poultry and vegetables… whether it is steamed fish or asparagus with a flavoured butter, chicken with a glaze or buttered new potatoes, they come out full of flavour. Whether it is for ease of use, flavour, portion control or health reasons, the Steam-Cooking bag is a popular choice – something customers will definitely want in their kitchen drawer. These two items are also selling well in the US, where our distribution partners Elkay Plastics are selling them both online and in stores under their popular Ready. Chef. Go brand. Nylon Roasting Bags are available in two different sizes – ideal for chickens and turkeys - and will crisp up the bird perfectly, stop it from drying out, and significantly reduce cooking times. Fat-Catcher absorbent grill liners can be used on oven-grills to soak up the fat – healthier food and less cleaning – while Slow-Cooker Liners are used to do exactly that, to line the slow-cooker during the cooking process, reducing both cleaning and wear & tear. Our Incredible Fruit & Veg Bags are just that – incredible. They allow customers to get many extra days shelf-life on their fresh produce and reduce significantly the amount of fruit and vegetables they are forced to throw away each week. Our Deli-Fresh food bags also offer significant shelf-life extension on items such as cakes, pasties and cold meats. 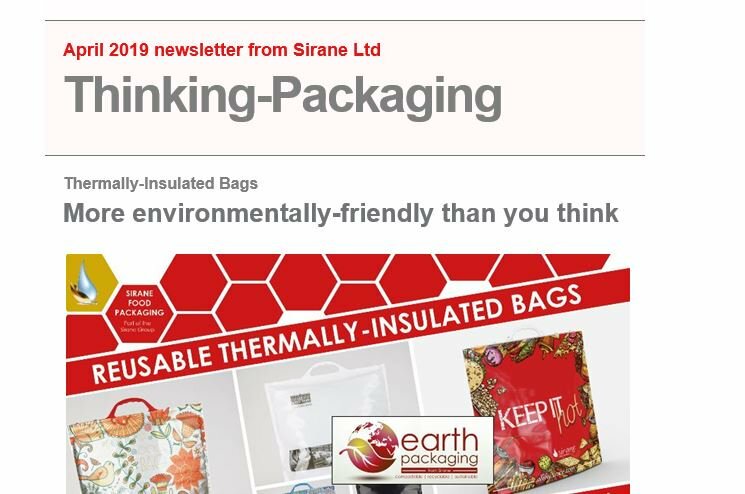 ONLINE grocery giant Ocado has become the first major UK retailer to stock the Thinking-Cooking range – Sirane’s range of kitchen/cooking solutions for the home user. Ocado is now listing Steam-Cooking Bags for the oven or microwave, Oven/BBQ bags, Fat-Catcher oven-grill liners in two sizes, nylon Roasting Bags in two sizes, Deli-Fresh Food Bags and nylon Slow-Cooker Liners, allowing customers to buy with their weekly shop. Jeremy Haydn-Davies, sales director, said: “Thinking-Cooking offers a number of items which will truly make people’s life easier in the kitchen, and it is fantastic news that Ocado is now listing them. 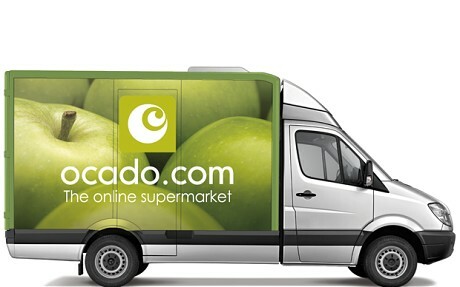 Ocado’s customers will soon wonder how they ever did without. The Steam-Cooking Bag is an oven-ready or microwaveable cooking bag, which seals in all the juices and flavours and allows healthy eating and ‘fast food’ to be combined. The bags are perfect for seafood, vegetables & poultry with butter, a sauce or a marinade. Oven/BBQ bags are just as they sound – a versatile cooking bag for meat, poultry, vegetables and seafood, which can be used on the BBQ or in the oven, and comes with a non-stick layer making it perfect for fish. The bags are available in two sizes. Nylon Roasting Bags are available for both turkeys and chickens, and will crisp up the bird perfectly, stop it from drying out, and significantly reduce the cooking time. Fat-Catchers can be used in oven-grills to soak up the fat – healthier food and less cleaning – while Slow-Cooker Liners will also cut down on the hated washing-up. Deli-Fresh Food Bags will offer significant shelf-life extension for items such as cold meats, quiches, pastries etc, and can be sealed, opened and re-sealed as required. Thinking-Cooking is being marketed in the UK by our agents, Polvo Ltd. To find the items on the Ocado site, simply write Polvo in the search bar, or look for the individual items. 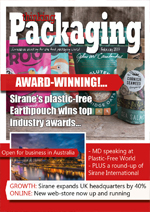 Sirane is an innovative packaging design, development, manufacture and solutions company which specialises in areas including absorbency and ovenable/microwaveable products, compostable packaging, films, boards, pads, and much more. 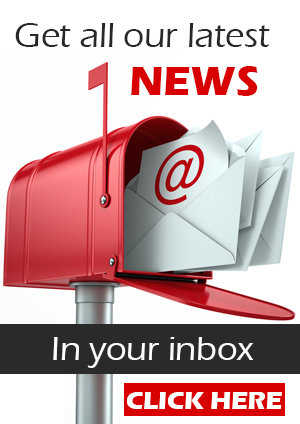 Thinking-Cooking is gathering momentum globally - enquiries from potential overseas agents are welcomed.